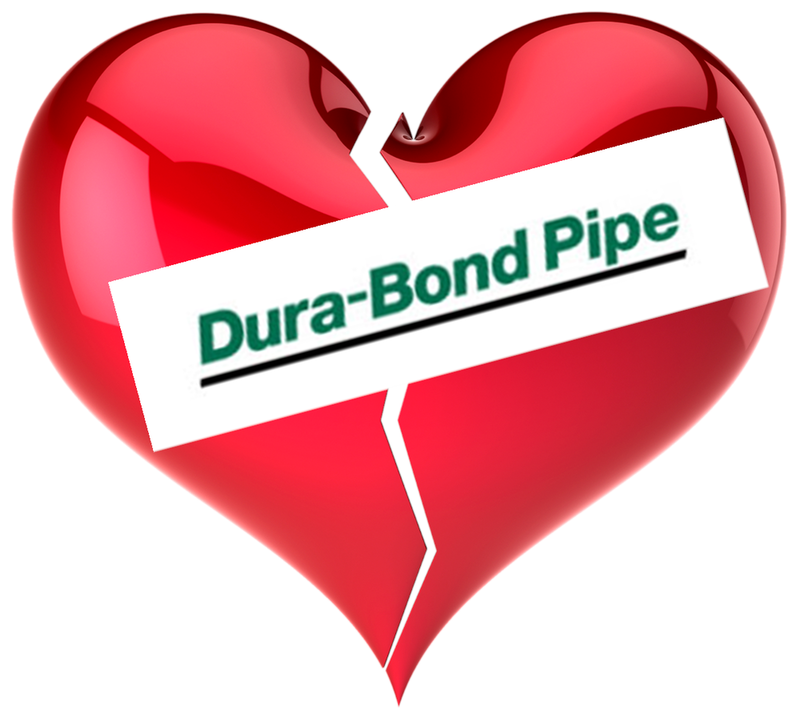 NO LOVE AT DURA-BOND — AM I NEXT? According to Dura-Bond President Jason Norris, Dura-Bond Pipe has announced it intends to lay off approximately 180 workers in its pipe and coating operation in Steelton, Pennsylvania. The reason given is a simple one: there is not enough business to justify an additional shift. Reasons given range from the impacts of low energy prices on the company’s customers to competitive pressures from an overabundance of steel imports from foreign counties. A number of steel companies are urging President Trump to curtail the flow of foreign steel imports using his tax and tariff authority. With massive fixed costs, including those artificially imposed by unions, any tariff on foreign producers amounts to an imputed tax on the domestic steel mill’s customers. The plant is highly dependent on the natural gas industry which uses coated steel pipe between 24 to 42 inches in diameter.